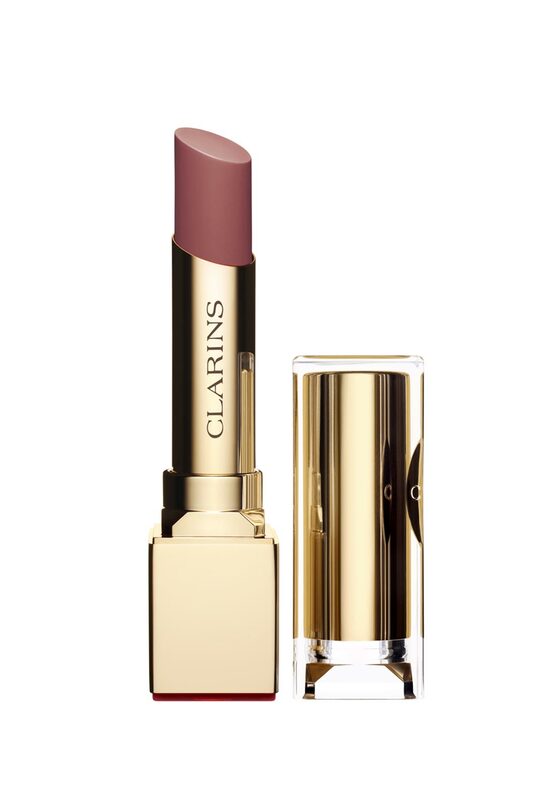 Clarins present the Rouge Eclat age defying lipstick that creates a fuller younger look. Comes in a stunning gold colour case with a glass effect lid. 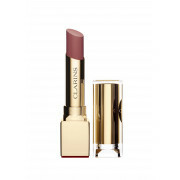 Clarins present the Rouge Eclat age defying lipstick that creates a fuller younger look. Comes in a stunning gold colour case with a glass effect lid. 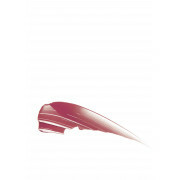 Soothes and promotes with a luminous satin finish to create more beautiful looking lips.